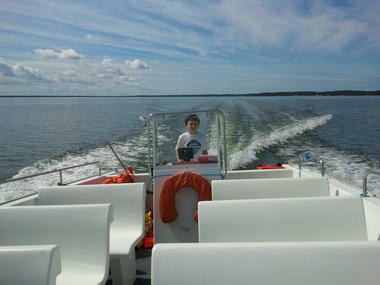 For unforgettable trips on the Lake Hourtin, Sea Fly offers a recent range of boats for rent, with or without a permit. 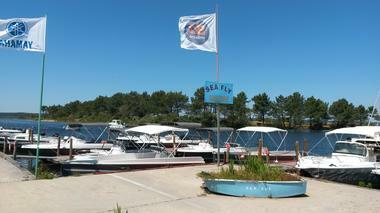 Ideally situated Hourtin Port from the pier and easily accessible, whether you are by car (parking nearby) or bike by bike, you will be immediately seduced by the largest freshwater lake in France . 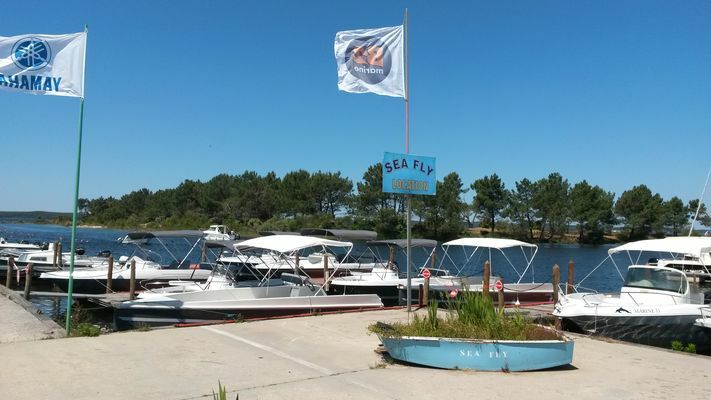 Sea Fly is the reference of the motor boat rentals in Hourtin. 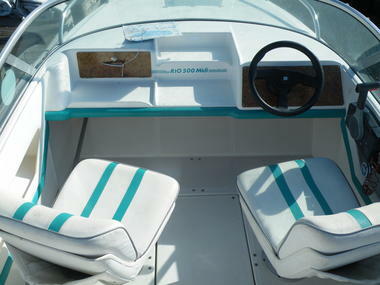 With or without licenses, 5-15 passengers, 6-200 hp for walking, water skiing or fishing, you will ship your foot! You can also book and pay online on the Internet. 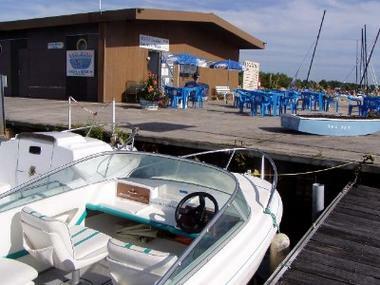 The rental period is from 1 hour to one week and one of the boats is available to accommodate a disabled person in a wheelchair. You can also rent water ski and wake board materials and reserve your place aboard "Vagabond Lake" boat ride you will discover panoramas breathtaking time of one hour.